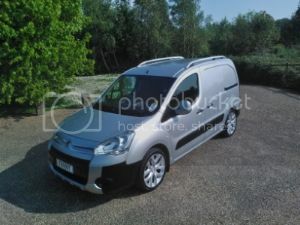 Hi, does anyone know if there are any clear lights that will fit the rear of a 52 berlingo van ? If you mean a clear cover for the rear light clusters then no I am not aware of anywhere that does them. More to the point why do you want one?